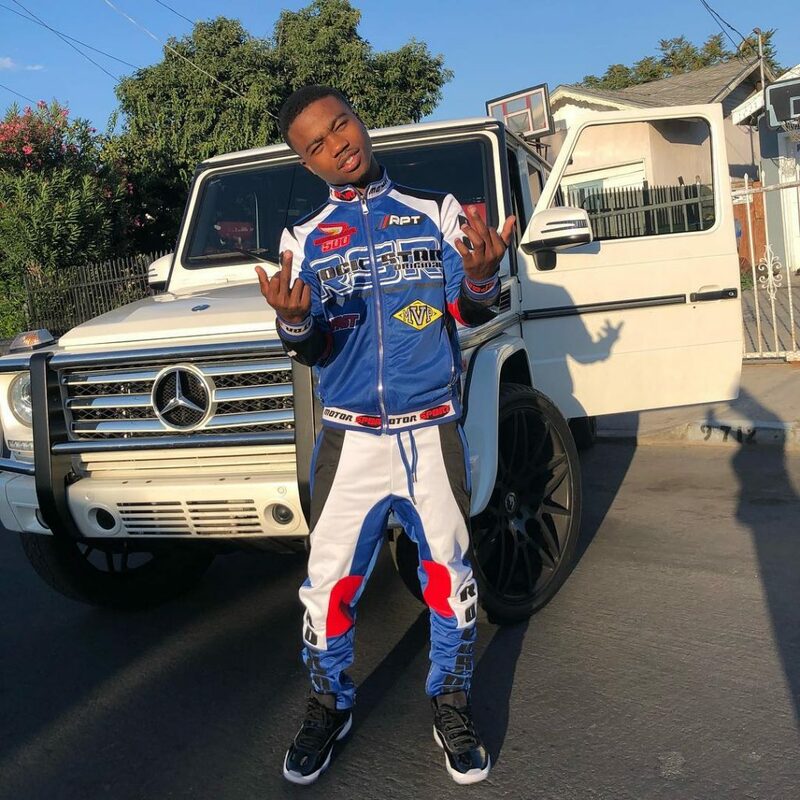 Roddy Ricch is a great and excellent artist who kick of his career as an exceptional music expert, he initially started making music as an interest and he has music as his best hobby. He started his music career at the age of 16 when he started recording real heavy in his room when he brought some equipment’s. Ricch started making huge success in his very much interested career when he releases his viral single Die Young in the mid of 2018. Before he made the notable single Die Young in 2018 he has previously release a project which he titled Feed Tha Streets in 2017 and in 2018 he also releases another great Ep which he title Be 4 Tha Fame Fly in which he releases in the month of march this year before he releases is viral song Die Young which has gone far and wide which brought about his success in his career and life. After the great success of Roddy Ricch single Die Young he is known to have been involved with great artist such as Nipsey Hussle and Meek Mill, Nipsey has ones brought him out as a guest at an L.A powerhouse show and Meek also did the same thing. Roddy is also known to have dropped his second season of the single which he titled Feed Da Street II after the success of his hit song Die Young. His music’s has been streamed over 2.1 million times and still growing faster as time passes by. 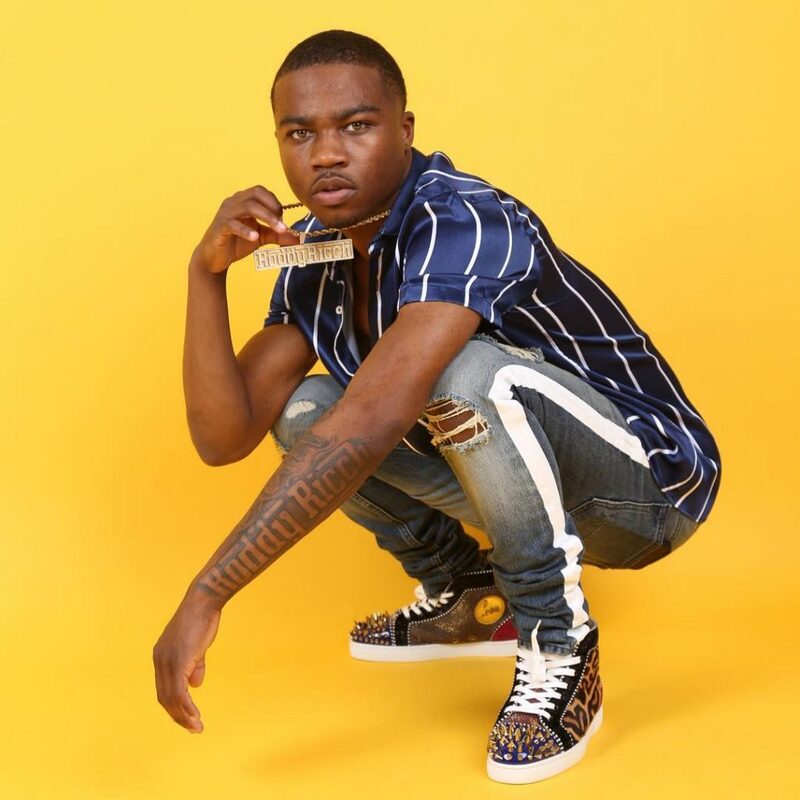 Have you been curious about things you need to know about the recent famous Roddy Ricch? Here are few things you need to know. His Best Single Die Young: Although Ricch has made a great song in the past and he is still very known for making excellent songs till date but he is very known for his most listen single which brought about his fame worldwide, this single is what he considered as his stepping stone to ultimate success. The single is very known to have gain over 10 million view on YouTube. The song has really made millions of stream on other notable music platform and still counting no wonder Ricch address the song has the key to his greatness. His greatest Moments: Ricch has address is greatest moment to when he met Jay Z and Beyonce and he noticed his known and well loved by them. He met the two great star in Philly where he did the powerhouse and that was the biggest crowd he has ever perform before. He considered that moment has the best moment of his life. Role Model: While Ricch was growing and started doing music he was acting like Micheal Jordan and he wanted to be like him because of the great love he has for him and he also stated that at some point he was more like Allen Iverson type of guy. He has stated that he has great love for the two has they serve as his role model at some point of his life. Dreams: Ricch dream was to become the richest man in the world and till present he has never let go of that dream and he also wish to be celebrated massively as a musician. He once stated that he will be the richest man in the world, we hope his dream come alive. His Best Friend: Ricch lost his best friend in a high speed chase before he was put in jail and before his friend die he told Ricch to chase the bad and do what he has to do, he ask him to put this before anything and encourage him by telling him he looks up to him. His friend was making money before him and it was more of chasing it and he stated that he doesn’t put limitations or projections on himself, he said he just do what he got to do without fear and he told the street in his mind that they must respond after putting out his music. Free Game: Ricch said he made his single Free Game from his personal life experiences what he has been through, his life and all his life experience, he stated that the song means a lot to him because it has a lot to do with him.